Pathological Conditions Caused by Arthropods and Principles of their Treatment. Identification of Arthropods and the Diseases They Cause. 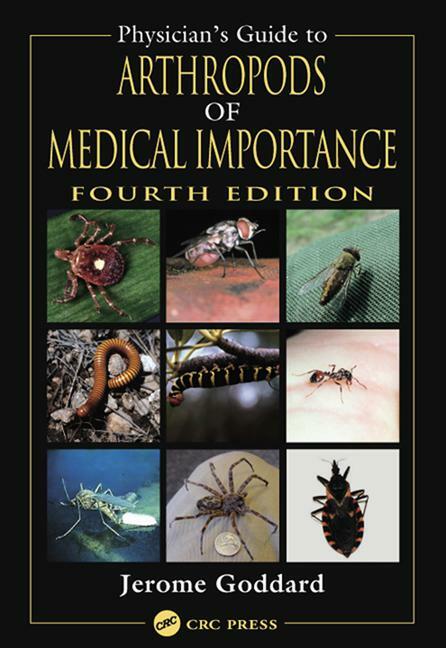 Arthropods of Medical Importance. Personal Protection Measures Against Arthropods. Glossary and Index.